KKR are coming into the match as the table toppers. 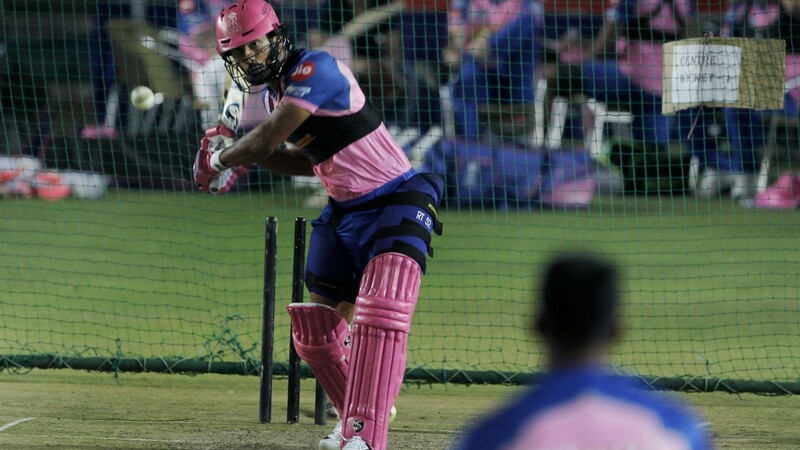 The Indian Premier League will see Delhi Capitals face off table topper Kolkata Knight Riders in the 10th match of the tournament, played in the historic Feroz Shah Kotla ground. Delhi Capitals lost their last match at the same ground to Chennai Super Kings, while Kolkata Knight Riders are coming off two wins in two matches at home. 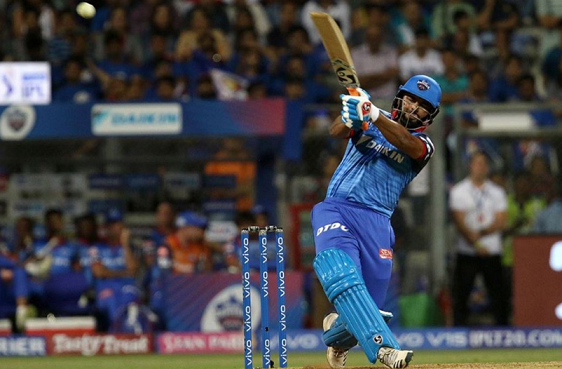 The Delhi-based team started off well against Mumbai Indians, as led by scintillating innings by Rishabh Pant, they defeated the 3-time IPL winners in their own home. However, another 3-time IPL winners and defending champions CSK left them with questions to be asked. 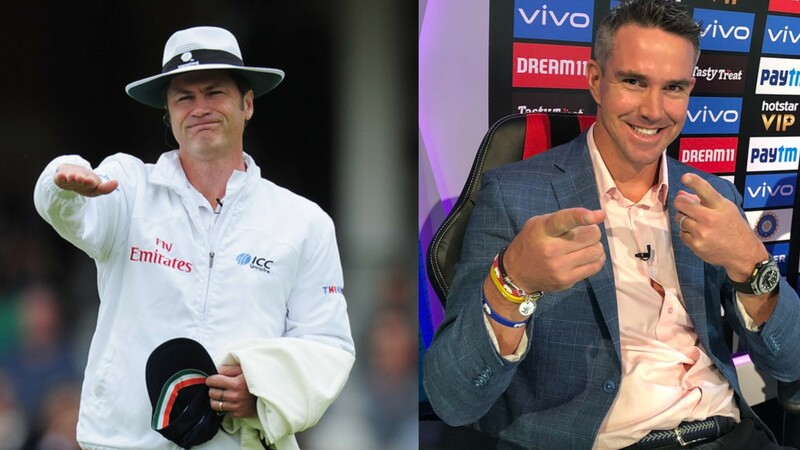 Delhi, however, will be buoyed by the arrival of their South African all-rounder Chris Morris, who might be their answer to KKR’s devastating Andre Russell. DC’s biggest challenge will be to keep Russell quiet as he has been the common factor in both wins for KKR with his amazing innings of 49* and 48 against SRH and KXIP respectively. KKR, on the other hand, have the most balanced and most fluid batting lineups in the IPL 2019. With Narine back on the top along with Lynn, they have the best combo to take advantage of the first six overs. Rana, Karthik, Uthappa, and Gill make up for one of the most versatile middle orders in IPL cricket. 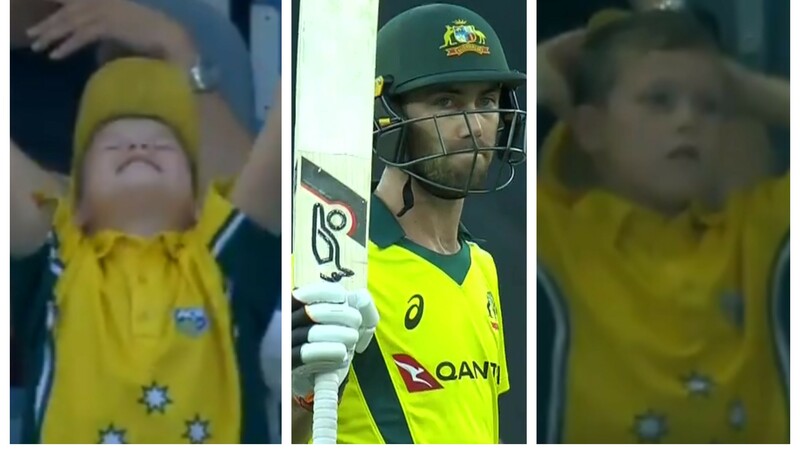 Their Achilles heel is the dearth of Indian fast bowlers in the lineup having lost Nagarkoti and Mavi and with Prasidh Krishna having a rough time getting his rhythm right, though he has impressed with his speed. 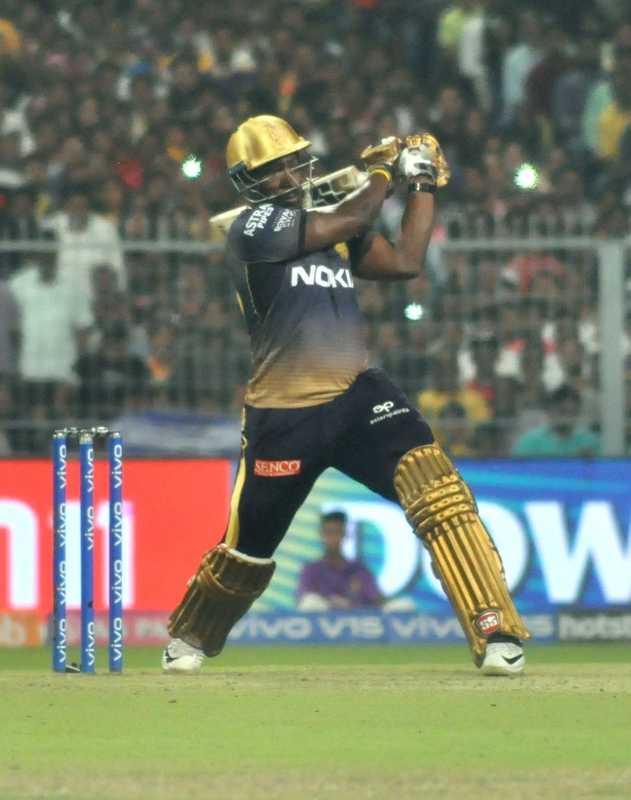 On a slow Delhi pitch, it might come down to the spinners of both the teams, with KKR countering DC’s Amit Mishra with their spin twins of Chawla and Kuldeep, making it a must-watch encounter. Delhi Capitals have made four changes to their team, while Sunil Narine misses out for Kolkata Knight Riders tonight. DC: Prithvi Shaw, Shikhar Dhawan, Shreyas Iyer (c), Rishabh Pant (w), Colin Ingram, Hanuma Vihari, Chris Morris, Sandeep Lamichhane, Kagiso Rabada, Harshal Patel, Amit Mishra. KKR: Chris Lynn, Nitish Rana, Robin Uthappa, Nikhil Naik, Dinesh Karthik (w/c), Shubman Gill, Andre Russell, Piyush Chawla, Kuldeep Yadav, Lockie Ferguson, Prasidh Krishna.